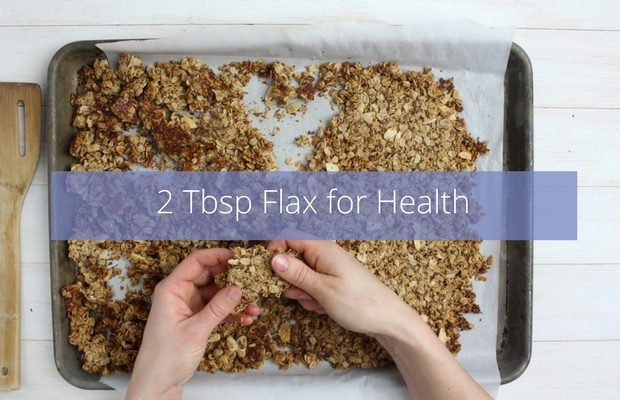 Flaxseed is rich in nutrients that support a healthy lifestyle: omega-3 fatty acids, soluble fibre, and lignans. Flaxseed consumption helps to reduce cholesterol levels and lower blood pressure to protect against cardiovascular disease. 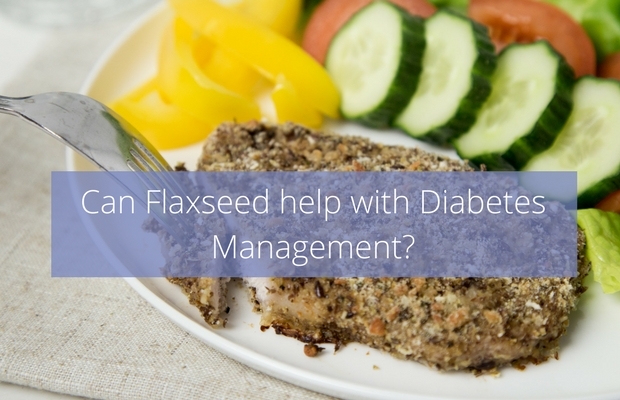 Blood glucose control may be enhanced when flaxseed is incorporated into a healthy diet. 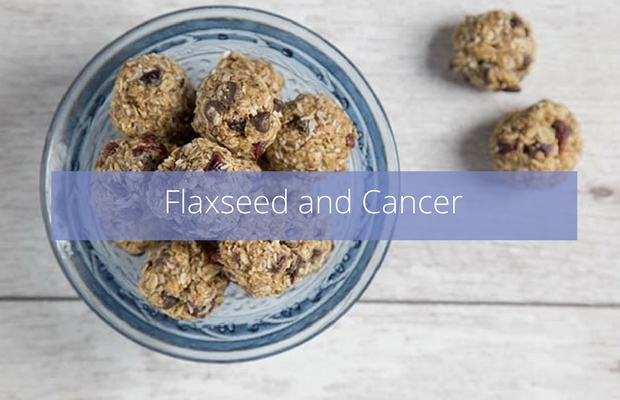 Cancer-fighting components in flaxseed may help in the prevention of cancer. 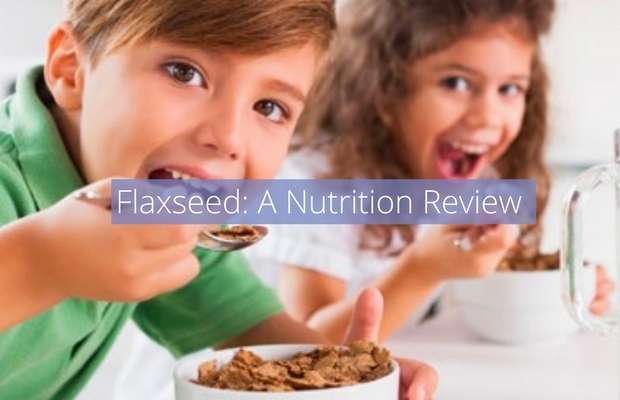 Flaxseed has a unique mix of fatty acids being low in saturates (less than 9% of total fatty acids) and containing the essential polyunsaturated fatty acids, omega-3 ALA and omega-6 linoleic acid (LA). 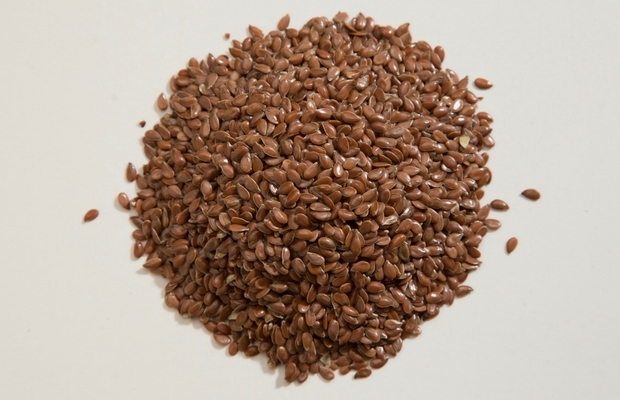 Approximately 57% of the fatty acids are ALA, making flaxseed the richest plant source of this important omega-3. Chronic inflammation and oxidative stress are linked with age-related diseases such as cardiovascular disease (CVD), obesity, diabetes, and cancer. 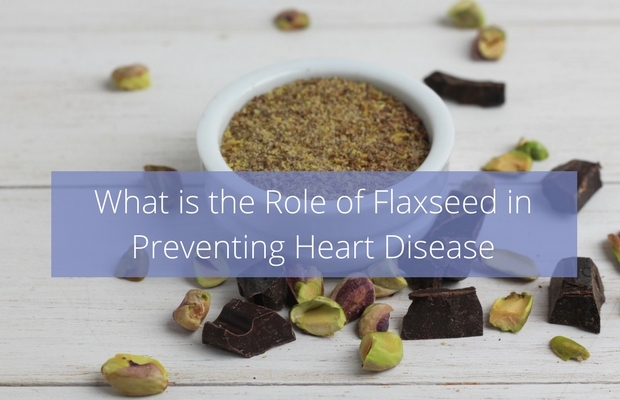 A unifying mechanism by which flaxseed may lower the risk of these diseases risk is via its role in reducing inflammation. ALA may decrease inflammation via its influence on eicosanoids - hormone-like substances that play a role in controlling inflammation. When omega-3 ALA intake is low and omega-6 LA intake is high, pro-inflammatory eicosanoid production from LA is favoured. The opposite occurs when diets are both higher in ALA and lower in LA. A pro-inflammatory environment is associated with chronic disease risk and thus, increased ALA intake may offer protection. In addition, flaxseed is a rich source of total dietary fibre and contains 4 g of fibre per 2 tablespoon serving, or 16% of the Daily Value. 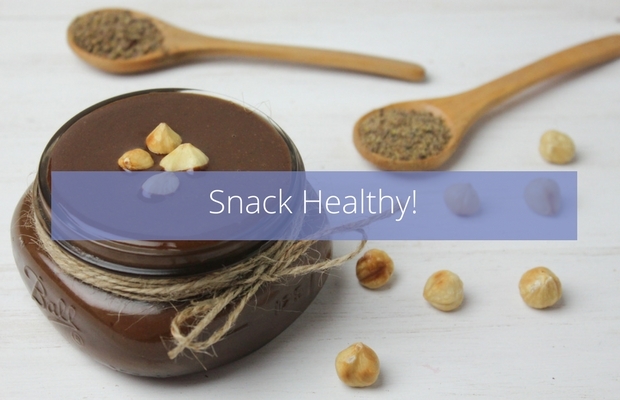 Flaxseed contains mucilage gums, a type of soluble dietary fibre that forms a viscous solution when mixed with water. Soluble fibre helps to lower serum cholesterol, blood pressure, and inflammation, thereby reducing the risk of chronic disease.4 The Institute of Medicine has set the Adequate Intake for fibre at 14 g per 1000 kcal, or about 25 g/day for women and 38 g/day for men.2 Flaxseed provides 4 g, or 16% of the Daily Value for fibre, per 2 tablespoon serving, so it is an excellent option for boosting dietary fibre intake. *Flaxseed Nutritional Analysis Chart: Health Canada. 2010. Canadian Nutrient File. http://webprod3.hc-sc.gc.ca/cnf-fce/index-eng.jsp Accessed January 16 2014. Increasing flaxseed intake may help in the treatment and prevention of chronic diseases that contribute to significant global morbidity and mortality. On the basis of a review of numerous studies which focused on ALA, Fleming and Kris-Etherton conclude that there is evidence demonstrating a beneficial role of ALA for the primary and secondary prevention of CVD. Further, it was recommended that ALA intake be increased to 2 to 3 g/day to reduce risk of CVD7. Since breast cancer is a hormone-sensitive cancer, the anti-estrogenic effects of flaxseed are of interest in mitigation of the disease. 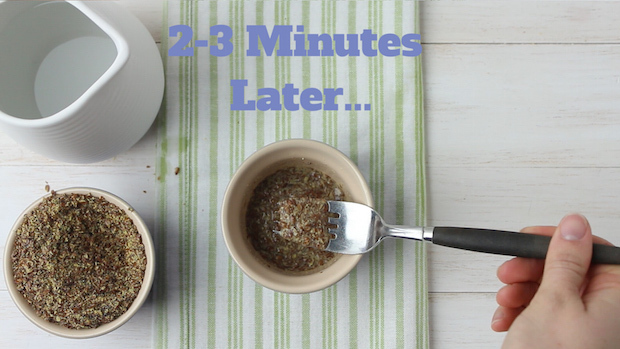 A case-control study found that consumption of flaxseed and flaxseed bread significantly reduced the risk of breast cancer by 20-30%.21 These results are supported by findings of two meta-analyses that reported an association between high dietary lignan intake and a reduction in menopausal breast cancer risk. 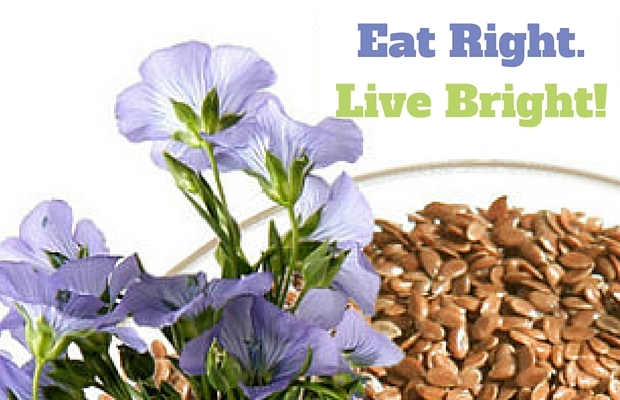 21 Flaxseed lignans have also been shown to inhibit cancer cell growth in patients with prostate cancer. ALA, SDG, antioxidants and soluble fibre - flaxseed provides amazing disease-fighting nutrition in a tiny seed. Further evidence that good things really do come in small packages! 1. Adolphe JL, et al. Br J Nutr 2010;103:929-938. 2. Institute of Medicine. Dietary Reference Intakes for Energy, Carbohydrate, Fibre, Fat, Fatty Acids, Cholesterol, Protein, and Amino Acids (Macronutrients). Washington, D.C.: National Academy Press, 2005. 3. Muir AD. J AOAC Int 2006;89:1147-1157. 4. Slavin JL. J Am Diet Assoc 2008;108:1716-1731. 5. World Health Organization. 2013. The top 10 causes of death. http://www.who.int/mediacentre/factsheets/fs310/en/ Accessed January 18 2014. 6. Pan A, et al. Am J Clin Nutr 2012;96:1262-1273. 7. Fleming and Kris-Etherton. Adv. Nutr. 2014: 5: 863S–876S. 9. Anderson JW, et al. Nutr Rev 2009: 67:188-205. 10. Jenkins DJA et al. Am J Clin Nutr 2002:75;5:834-9. 11. Rodriguez-Leyva D, et al. Hypertension 2013;62:1081-1089. 12. Health Canada. 2014. Summary of Health Canada's Assessment of a Health Claim about Ground Whole Flaxseed and Blood Cholesterol Lowering http://www.hc-sc.gc.ca/fn-an/alt_formats/pdf/label-etiquet/claims-reclam/assess-evalu/flaxseed-graines-de-lin-eng.pdf Accessed May 11 2014. 13. O'Keefe JH, et al. Mayo Clin Proc 2009;84:741-757. 14. International Diabetes Federation. 2012. Diabetes: Facts and Figures. http://www.idf.org/worlddiabetesday/toolkit/gp/facts-figures Accessed January 13 2014. 15. Anderson JW, et al. J Am Coll Nutr 2004;23:5-17. 16. Dahl WJ, et al. J Med Food 2005;8:508-511. 17. Ibrugger S, et al. Appetite 2012;58:490-495. 18. Canadian Cancer Society. 2014. Cancer statistics at a glance. http://www.cancer.ca/en/cancer-information/cancer-101/cancer-statistics-at-a-glance/?region=bc Accessed May 19 2014. 19. American Cancer Society. Cancer Facts & Figures 2014. Atlanta: American Cancer Society, 2014. 20. Saarinen N, et al. Mechanism of anticancer effects of lignans with a special emphasis on breast cancer In: Flaxseed in Human Nutrition. Thompson LU,Cunnane SC, eds.2nd ed: AOCS Press, 2003;223-231. 21. Lowcock EC, et al. Cancer Causes Control 2013;24:813-816.